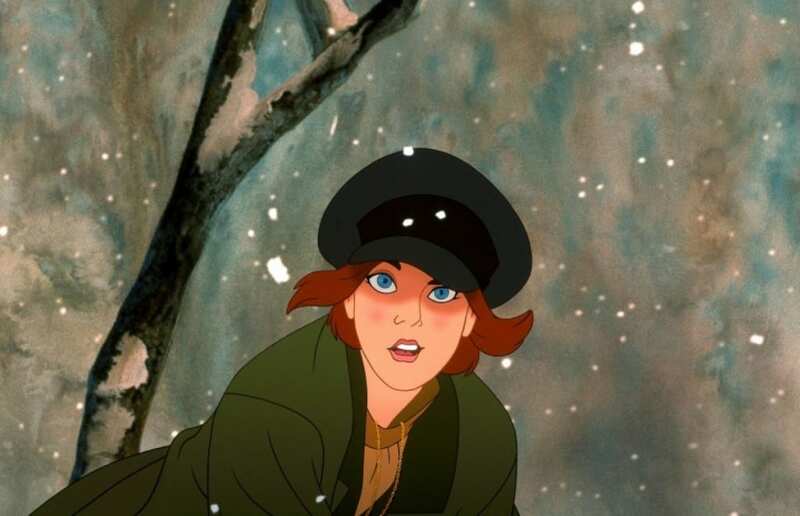 Animation fans throughout the world are breathing sighs of relief: Disney has officially bought the rights to Fox’s Anastasia, which means she’s a real Disney princess now. There will be no more confusion! On top of that, Disney is continuing the trend of doing live-action remakes of animated movies and has added Anastasia to their 2019 line up. Cinderella’s huge box office success continues to influence Disney executives, who just announced a live-action Mulan not two days ago. It’s unclear if this Broadway musical is a new, exclusive project from Disney or if it’s the same one that was announced a few years ago. What is clear is that the House of Mouse will be milking their new cow as much as possible. Hopefully, the live-action remake will be more Cinderella than Maleficent. 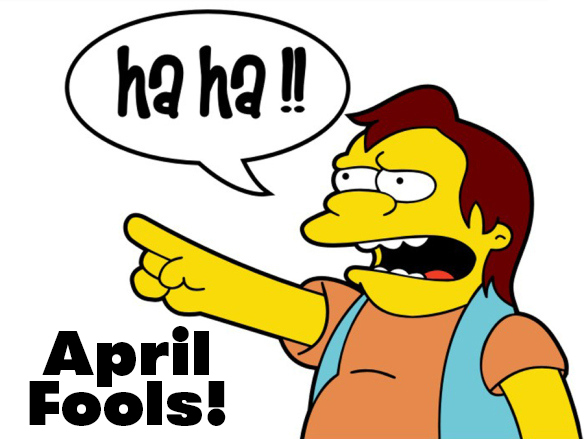 More info about the acquisition, new film and release dates can be found here. Are you excited? 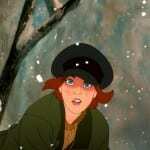 Do you think a live-action ‘Anastasia’ is a good idea? Who would you cast in the lead role?